In the night of 15-16 December 1995, 14 victims, including Edith and Patrick Vuarnet, overdosed on sedatives before being shot dead by André Friedli and Jean-Luc Lardanchet. Then the bodies were doused with petrol and set ablaze before the two men shot themselves in the head. 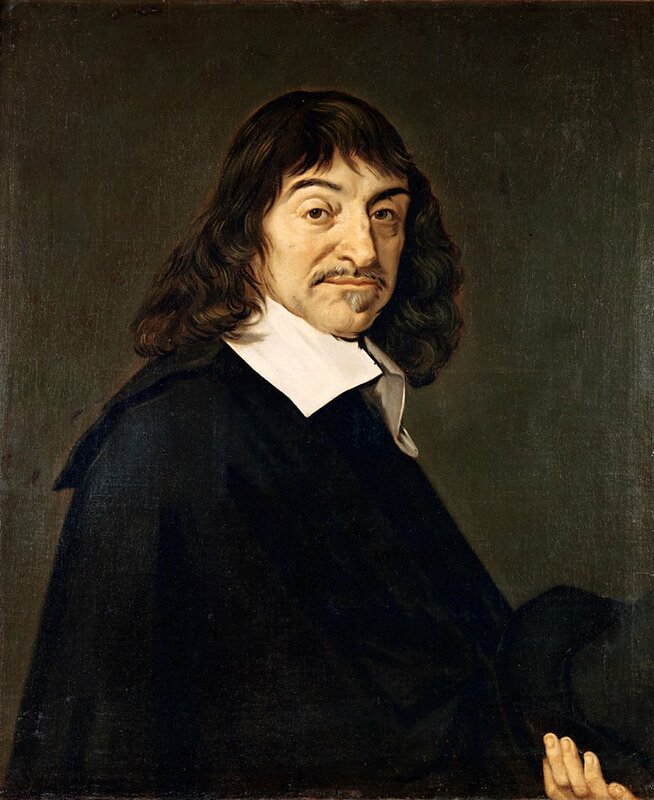 Philosopher, mathematician and scientist René Descartes dies of pneumonia at the age of 54 in Västerlånggatan 68, Stockholm, Södermanland, Sweden.